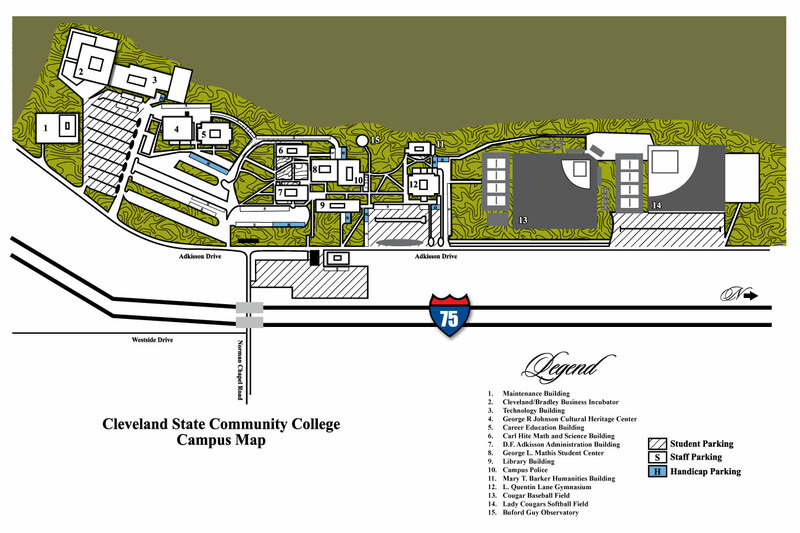 Cleveland State Community College operates on a five-year planning cycle prescribed and guided by the Tennessee Board of Regents. Dr. Seymour will unveil our new Strategic Plan on Thursday, April 2, 2015. View the 2015-2020 Community First Plan! Long-term strategic planning components are established at the beginning of each cycle and are intended to remain in effect for the full cycle, subject to revision only in the event of significant changes in the operational environment. Short-term operational planning elements are built into the Strategic Plan to track progress toward five-year outcomes. The College has a Strategic Planning Committee that meets regularly to discuss planning needs. Two activities predominate: Action Planning for the upcoming year, and Summary of Accomplishments for the preceding year. Both activities are addressed within the college assessment model. The college assessment model is used to document annual progress toward long-term goals. Each management unit provides a Unit Assessment Plan (UAP) at the beginning of each year of the planning cycle to the Assessment Leadership Team, which has official channels of communication with the President, who is designated by the TBR as the chief planning officer. To integrate planning into routine management functions, each UAP is aligned with a Strategic Goal and developed concurrently with budgeting processes and personnel evaluations. For further information about the planning process at Cleveland State Community College, please contact Marcia Owens.